Hello and welcome to (The) Absolute, an arts & culture discovery engine that uncovers interesting finds from across the web, whether it’s low brow or high brow. Some of the best things we find in life are recommended to us, usually by people whose taste we trust the most. 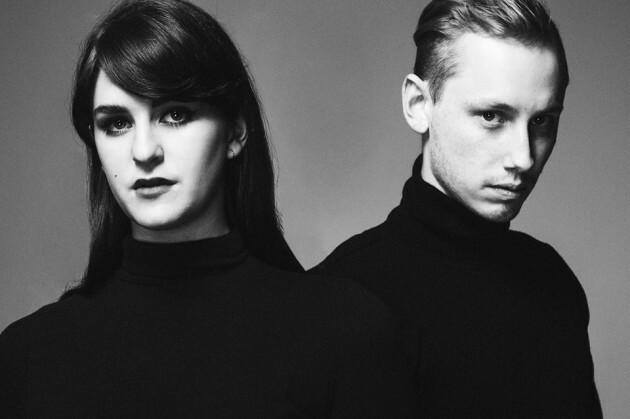 Consider the folks here at (The) Absolute as tastemakers. Our articles are quick and short, and we only recommend stuff we love–nothing newsy, nothing clickbait-ish, nothing that’s already on the front page of Reddit. 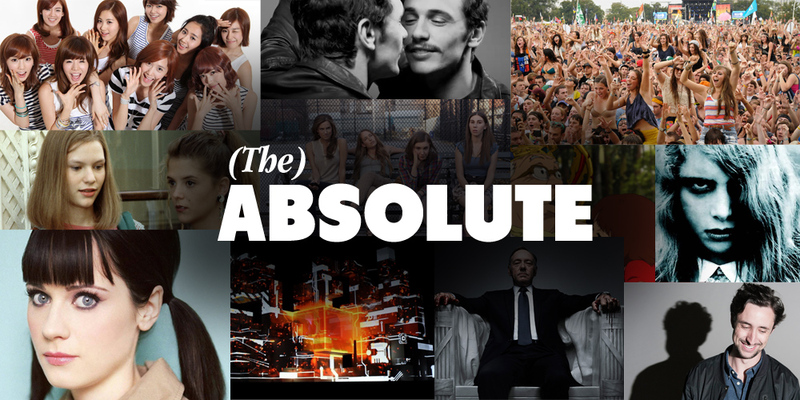 (The) Absolute originally began as the first (and last) weekly newsletter magazine (check out the archive here), but relaunched on July 29th, 2013 with a brand new website devoted to curating the best of music, art and games. Have something you want to recommend to us? Use our convenient submission form or contact us directly at submissions (at) theabsolutemag (dot) com. Send editorial inquiries to editorial (at) theabsolutemag (dot) com.